Keeping your bicycle in working order is essential to ensure you get the most out of your equipment regardless of your cycling level. 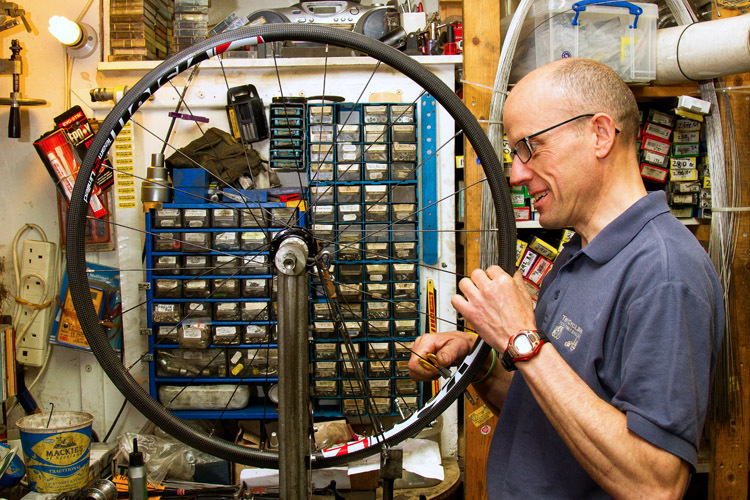 At Try Cycling we have one of the best equipped workshops in the North with specialist tools and knowledge to match. We are very proud of our reputation as a knowledgeable and reliable repair centre. 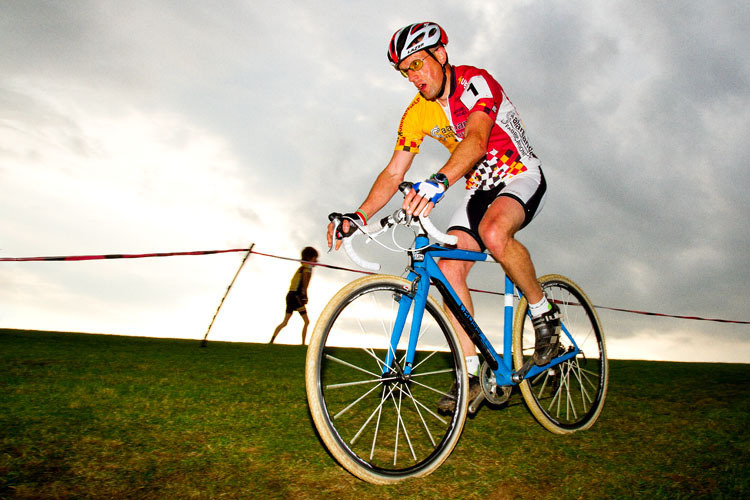 We have built and supplied wheels and bicycles for numerous national champions, record breakers and even the odd Olympian. 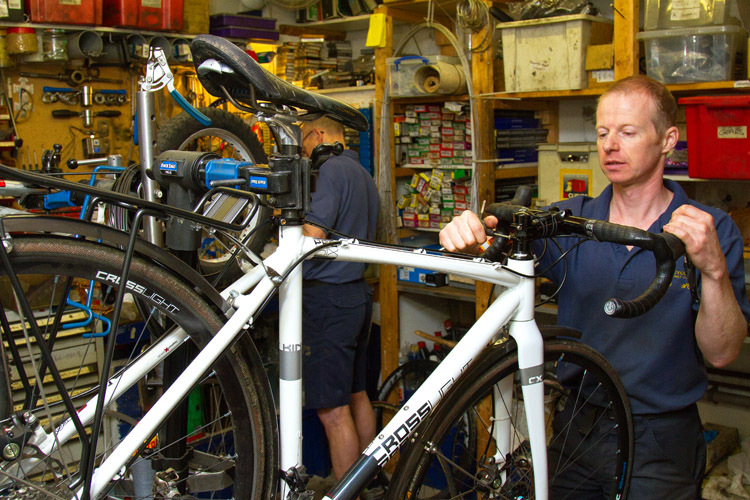 Andy is one of only a handful off Association of Cycle Traders ”Cytech” accredited cycle mechanic in the area and, as a Shimano service centre we are internationally recognised as a repair shop you can trust. We have a very busy workshop and work hard to turn your repair round as fast as possible.